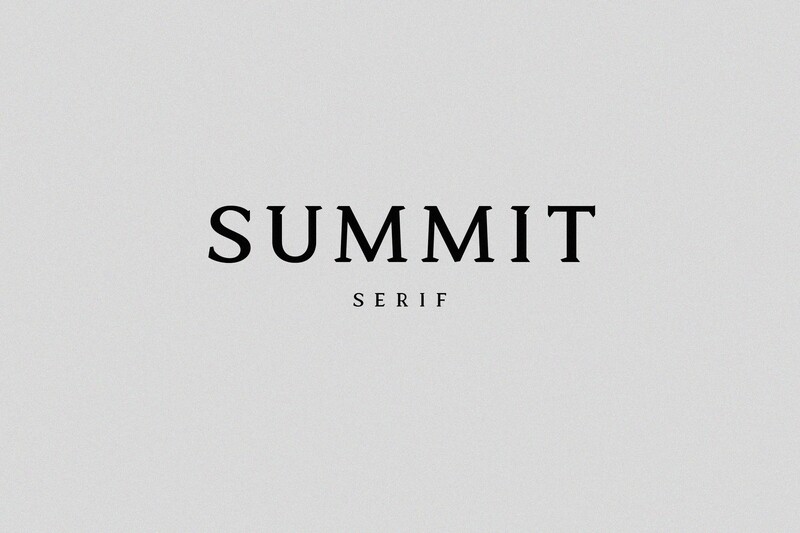 Summit Serif is a self-initiated project aimed to deepen my knowledge in typography and Glyphs. 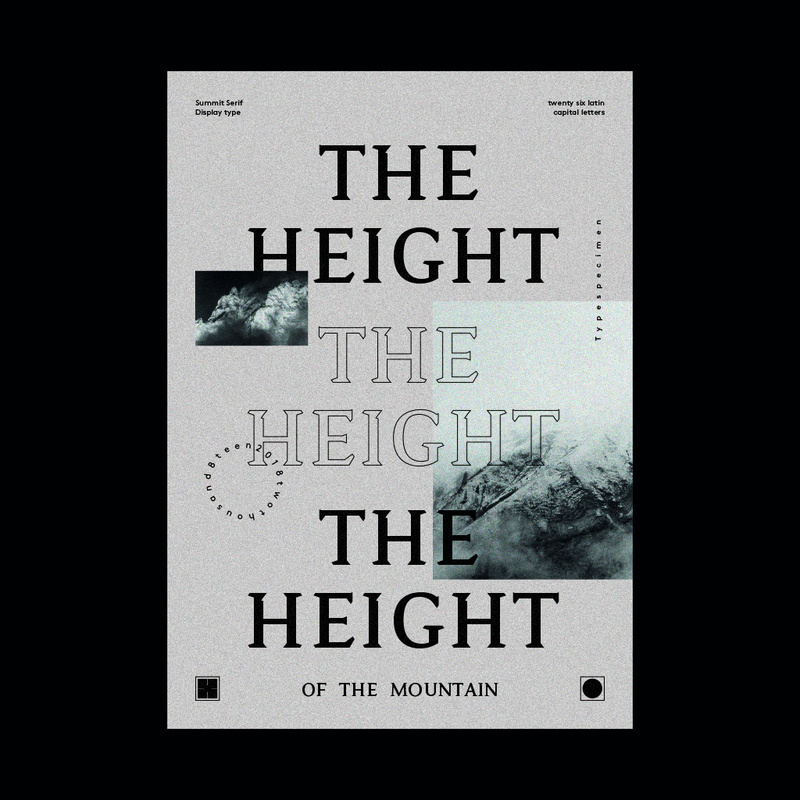 The display typeface is inspired by the harsh and edgy appearance of the Austrian Alps. 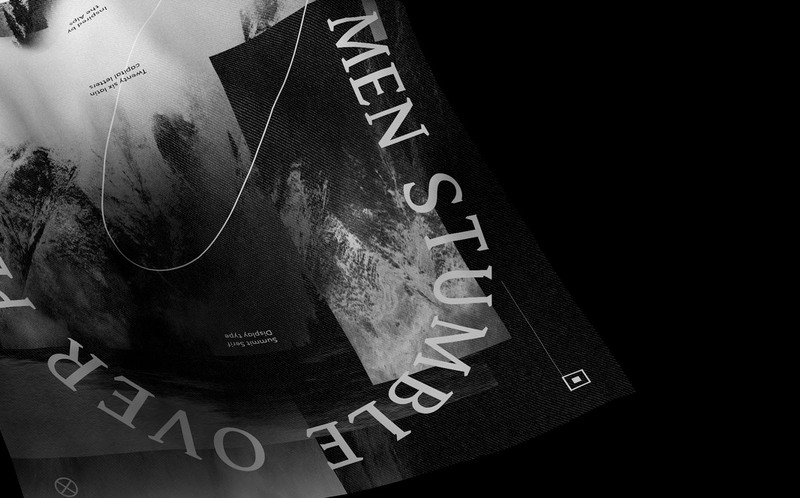 Summit Serif is a self-initiated project aimed to deepen my knowledge in typography and Glyphs. The display typeface is inspired by the harsh and edgy appearance of the Austrian Alps. More to come soon!